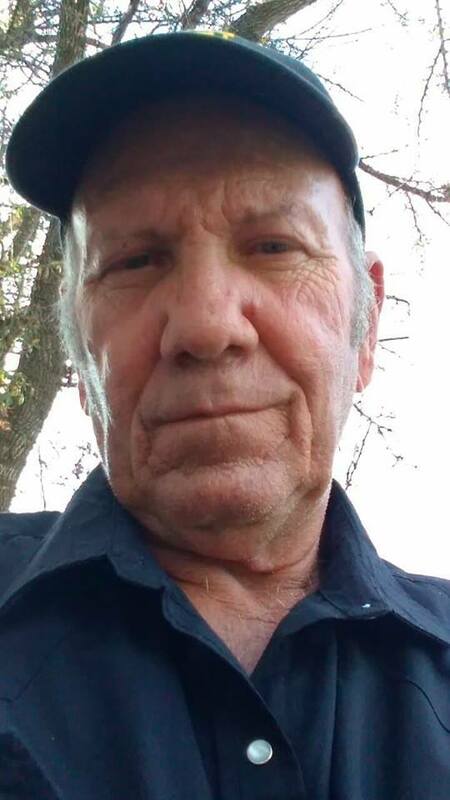 Allen Albert Atchley, 65, of Pampa passed away Saturday January 19, 2019 in Pampa. There are no services scheduled at this time. Arrangements are under the direction of Carmichael-Whatley Funeral Directors. Allen enlisted in the Army in 1971 or 1972. His Basic Training was in Fort Polk, Louisiana. He was in the 1st Patulin, Zerndorff, Germany Division 220, Artillery, Company DS Brigrade, 2nd Division Calvary Patulin. He served time in Vietnam. After his time in the service, he went to Texas State University where he received his degree in Petroleum Engineering. Later he went to work on Off Shore Drilling and made his home in Venezuela for the last 30 years before returning to Pampa the year before his death. He leaves behind 6 children. Click here to see Allen's last Profile entry.